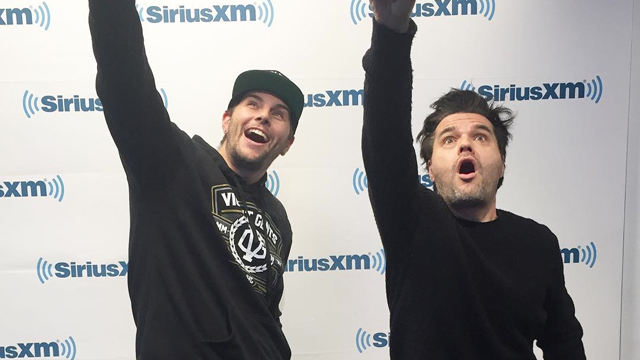 SiriusXM Octane’s “Random Interviews” With M. Shadows. 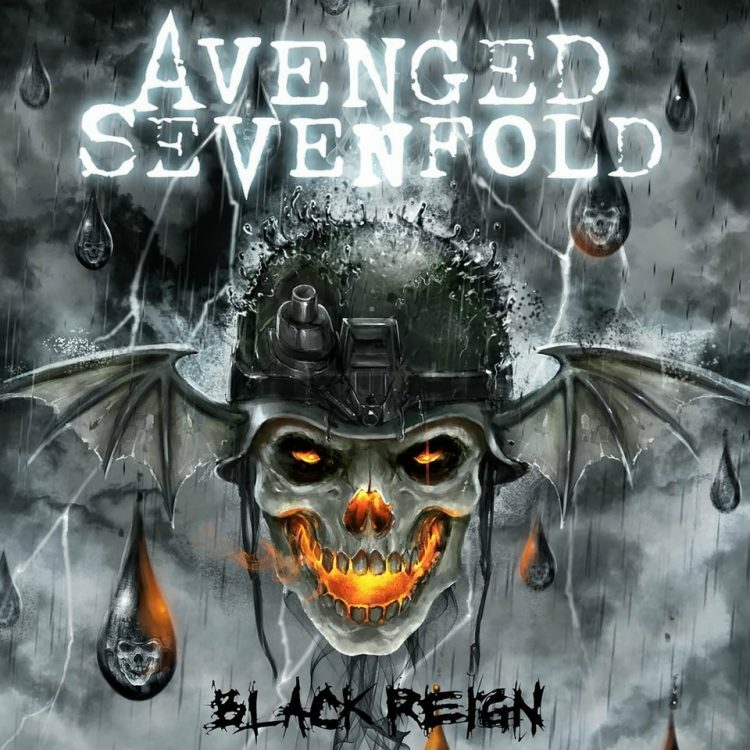 On SiriusXM Octane’s new series, Random Interviews, M. Shadows talked with Grant Random about if Iron Man or Batman Begins was more realistic, Avenged Sevenfold’s first Grammy nomination, deciding to release “The Stage” as a surprise, if he thinks a physical album is still relevant in 2017, the mindset behind picking the songs they covered, some of his favorite cover songs, what Avenged Sevenfold he would pick for someone to cover and who he would pick to cover it, how artificial intelligence and space exploration inspired him, if he thinks there’s intelligent life in outer space, his experience with depression and his advice to anyone going through it, golfing, gaming, the band’s upcoming tour plans and more. ← “The Stage” Deluxe Edition Available Now! 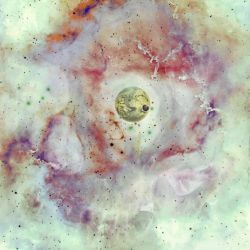 “The Stage” Deluxe Edition Available Now! 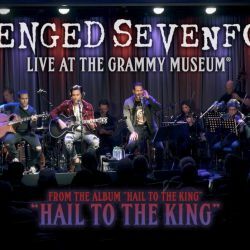 Avenged Sevenfold Release “Hail To The King” Live Acoustic Video.